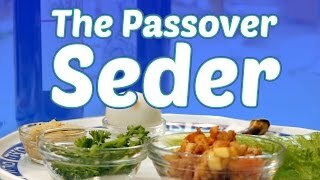 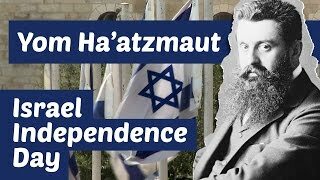 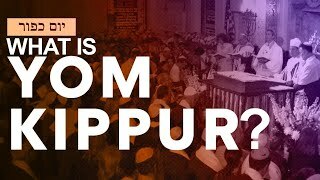 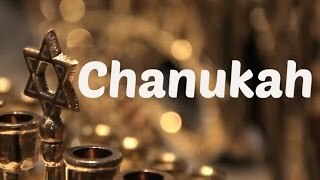 Explore our videos to learn everything you need to know about the major Jewish holidays. 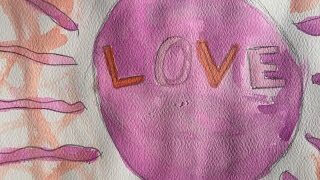 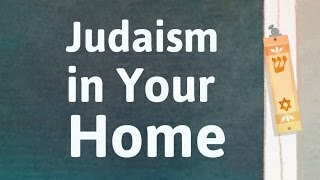 Jewish values are a set of practices and beliefs that outline how to be a good human being in the world. 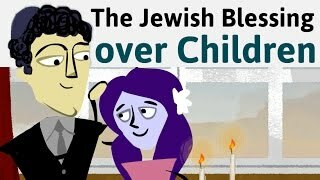 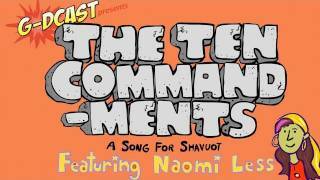 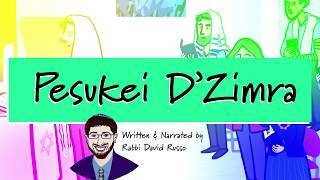 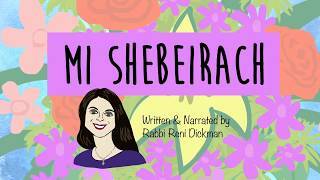 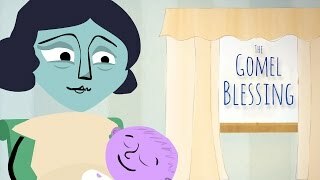 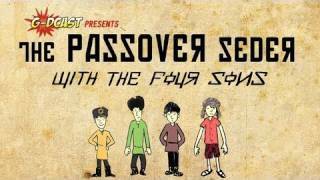 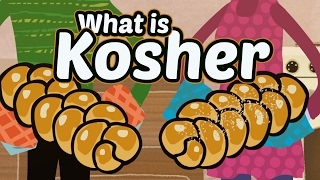 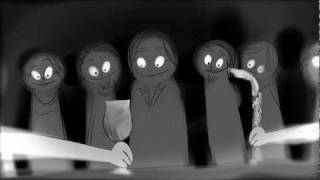 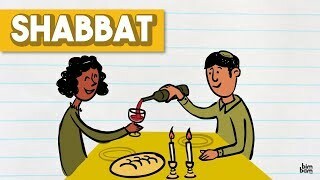 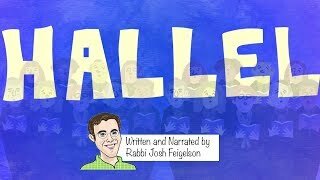 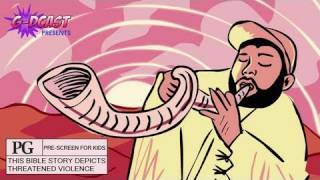 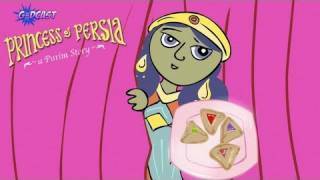 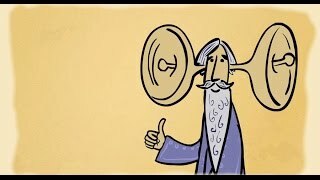 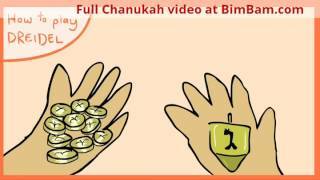 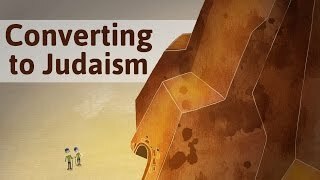 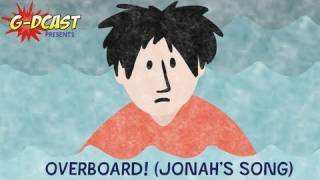 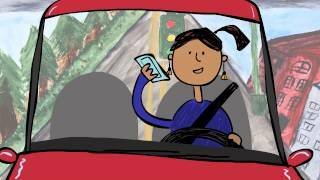 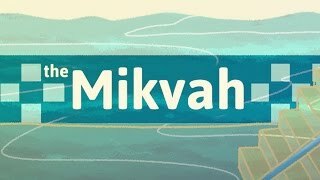 Explore our free animated videos to learn common Jewish values and beliefs. 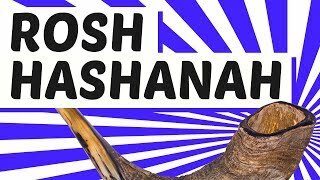 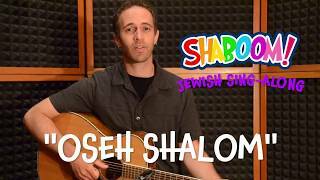 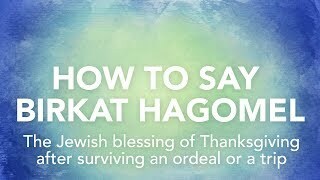 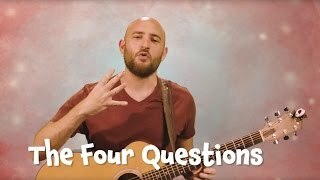 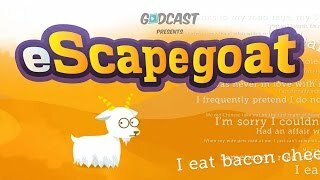 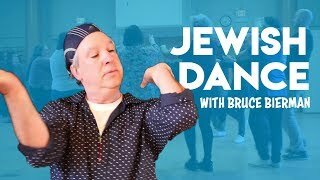 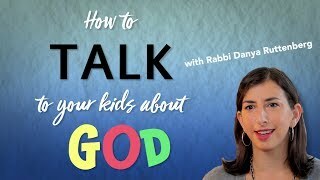 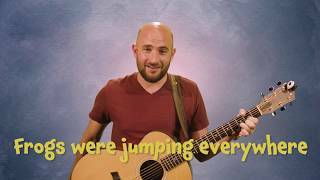 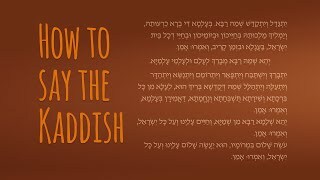 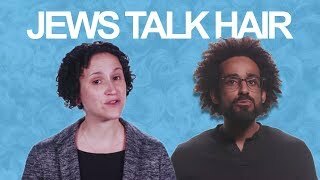 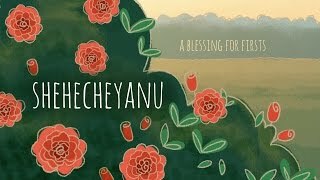 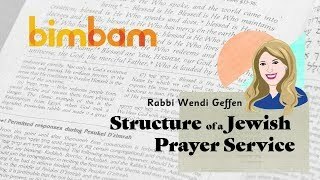 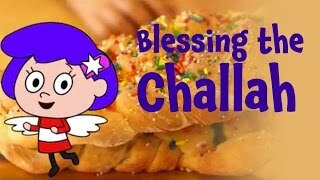 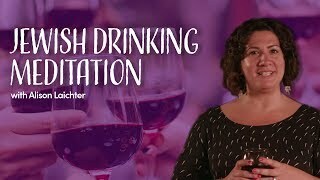 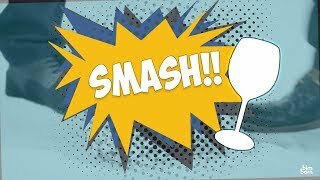 Learn to say basic Jewish prayers and blessings, plus what they mean, with these explainer videos that include "how to" karaoke. 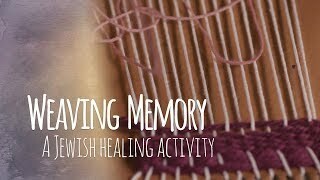 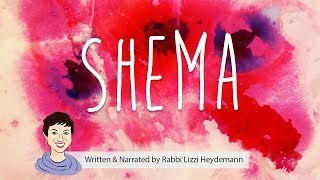 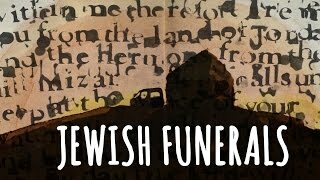 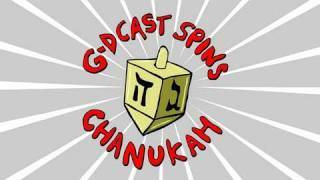 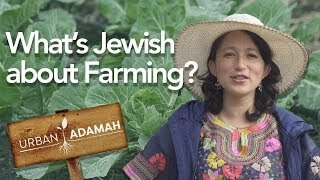 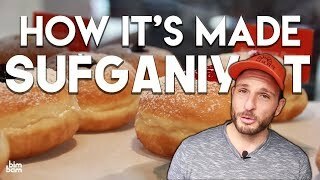 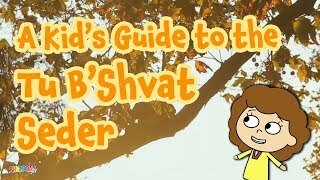 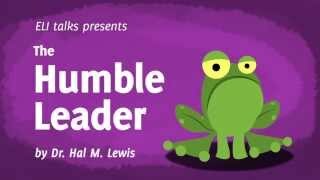 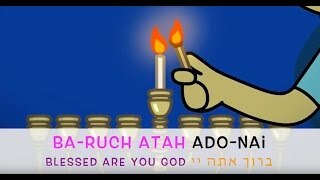 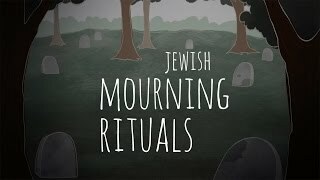 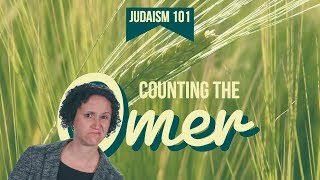 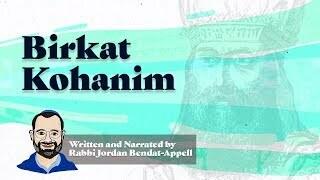 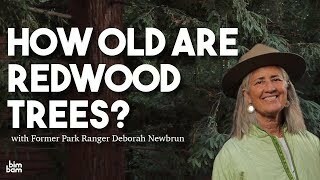 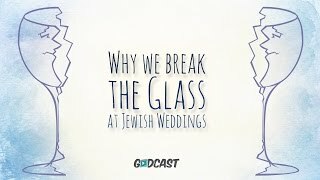 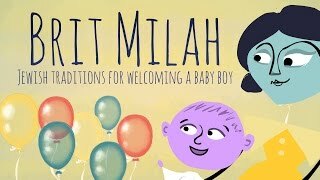 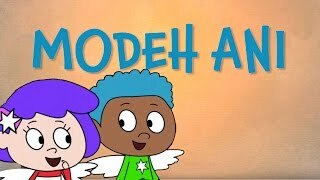 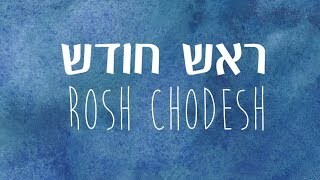 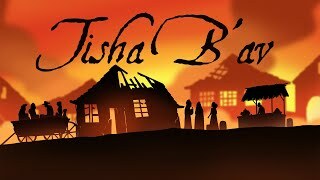 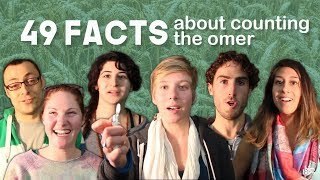 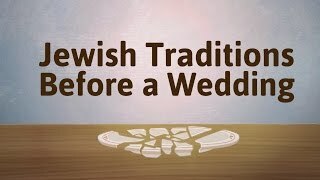 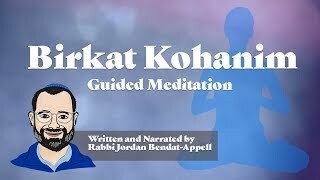 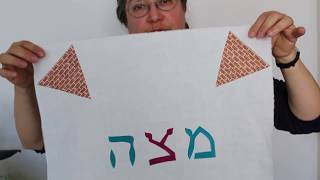 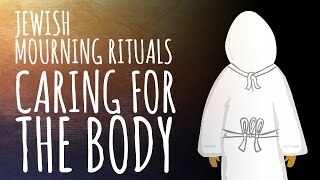 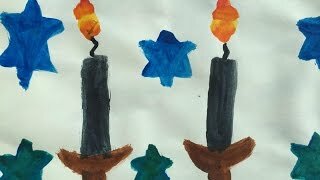 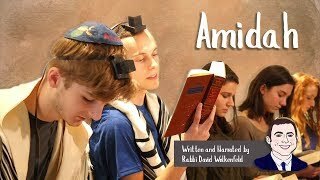 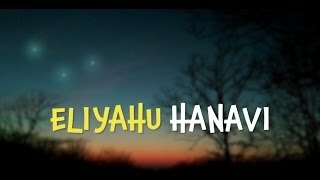 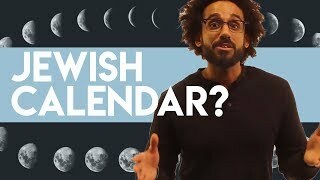 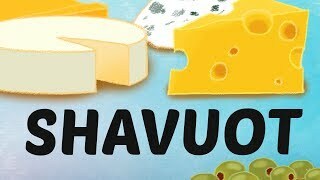 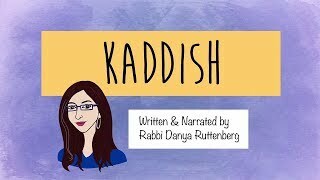 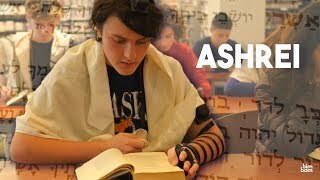 Introductory videos about special moments in the lifecycle and how Judaism addresses them with ceremonies and rituals. 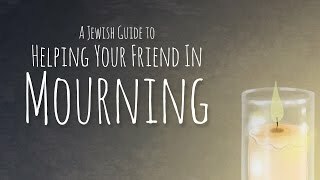 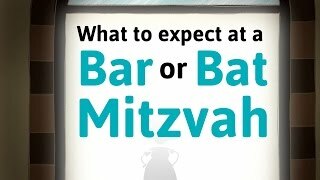 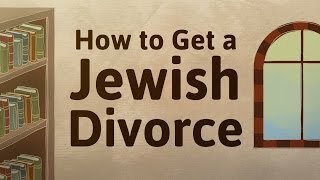 Learn what to expect at a Bar Mitzvah, why Jews do various rituals at weddings and how to comfort a friend in mourning with these easy explanations that will build your confidence. 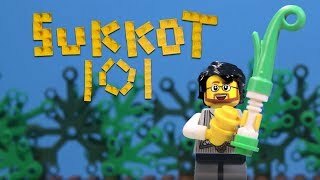 BimBam's Judaism 101 program is made possible with generous support from The Koret Foundation, as part of their Initiative on Jewish Peoplehood.